Some shows from the last few years. Part of Gandini Juggling ‘8 Songs’ and ‘Smashed’. 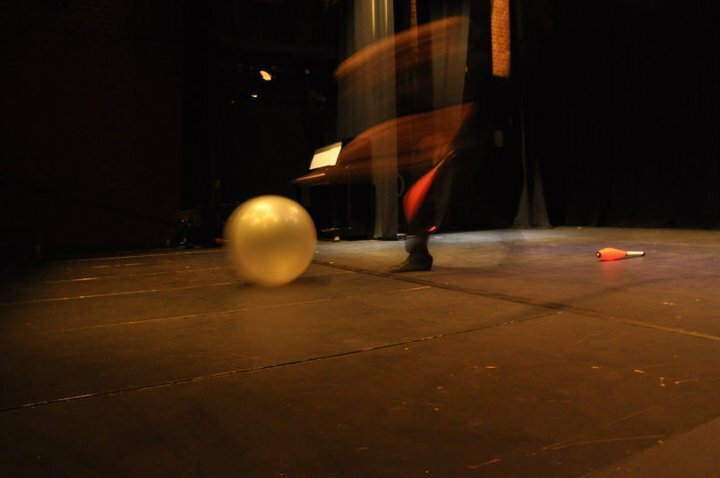 Performance at London International Mime Festival 2017 with Gandini Juggling in Smashed XL. Performances for Medieval Banquet London. Performances at Glastonbury Festival and Pakistan corporate events with show ‘Lightworks’ for Feeding the Fish. Performances with Ben & Fred duo at VAHRiete Bremen/Germany and festivals across the UK. Part of outdoor show ‘8 Songs’ by Gandini Juggling, tour of UK Festivals with ‘8 Songs’ commissioned by Without Walls. Part of ‘Smashed‘ by Gandini Juggling. Shows in Shanghai/China, Tollwood Festival in Munich, at La Rampe Theatre in Échirolles/France and Culturgest, Lisbon/Portugal. Performances for the Medieval Banquet, London. 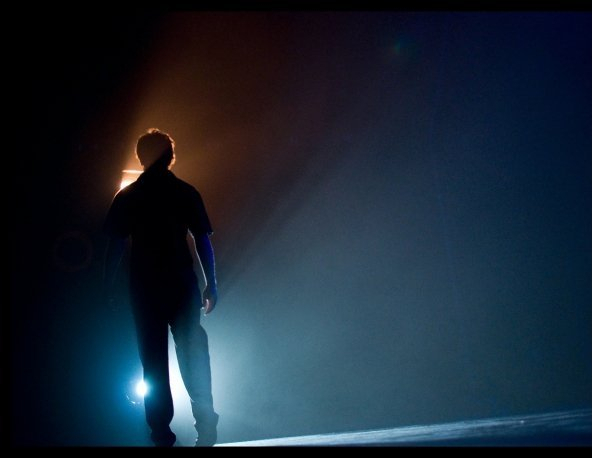 Beatbox and juggling collaboration with Hobbit – The Human Soundscape. Produced by Upswing and supported by the Albany Theatre, Debtford. Performances at Upwsing’s ‘Bites: Remix‘ and Pavilion Dance South West, Bournemouth. Shows at Café de Paris, London for Feeding the Fish. Quartet show for Feeding the Fish at African International Film Festival Closing Ceremony in Nigeria and duet show at Doha Film Institute Children’s Film Festival Closing Ceremony, Qatar. Part of ensemble at The Medieval Banquet, London. Corporate Event shows for Feeding the Fish and Gandini Juggling in Belgium, Spain, Monte Carlo, Turkey, Switzerland, France, Algeria, Netherlands and India. Part of Gandini Juggling ‘20/20’ at Watch This Space at National Theatre London and Gandini Juggling Paralympic Opening Ceremony, London. Solo show ‘No Ends’ at Postcards Festival at Jacksons Lane and Upswing’s ‘Circus Bites’ at Albany Theatre London. Solo pieces at Ilona Jäntti’s ‘Pop Up-Circus’ in Victoria&Albert Museum of Childhood, London. 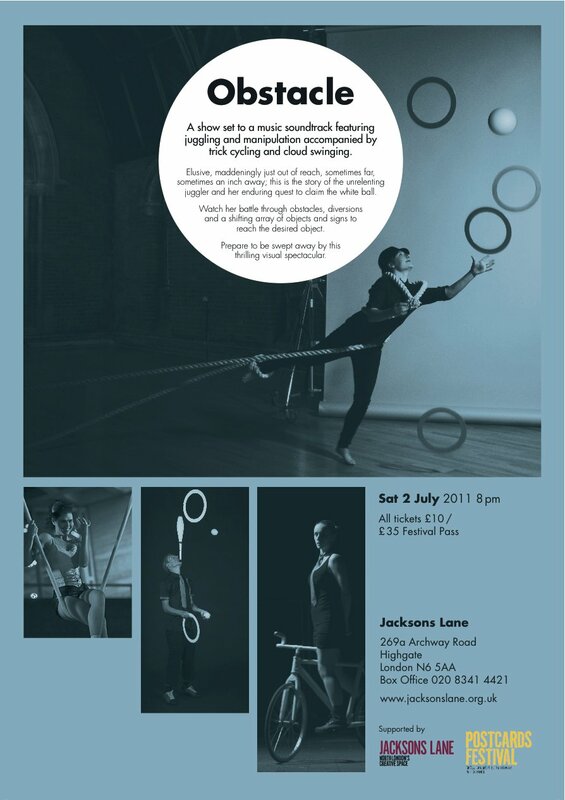 Production/direction of circus ensemble show ‘Obstacle’ at Jacksons Lane Theatre, London. 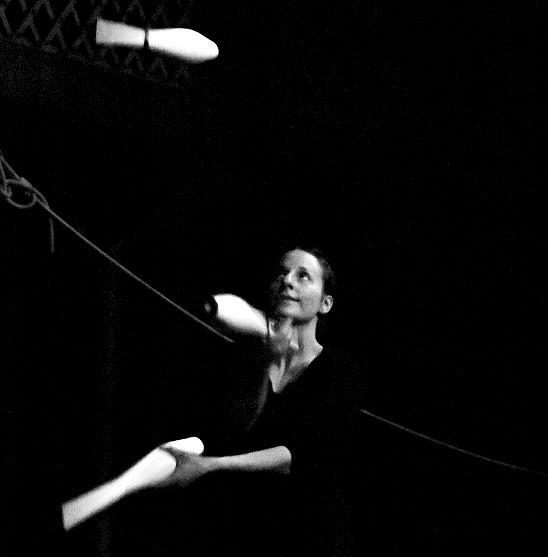 Gandini Juggling ‘Blotched’ at Watch This Space, National Theatre London. Gandini Juggling at Le Plus Grand Cabaret Du Monde, Paris. Gandini Juggling: Latino Americando festival Milan/Italy, London Thames festival, La Merce Festival Barcelona, filming for CBBC The Slammer TV show. Feeding the Fish: Opening Ceremony Indian Premier League in Navi Mumbai DY Patil Stadium, Mumbai/India and shows for Techkriti Annual Technology Festival of IIT Kanpur/India, Etisalat event Giza Necropolis in Cairo/Egypt for – Shows for Phaeno Science Centre Wolfsburg/Germany and Hongkong Land, Hongkong. Production/Direction of circus+music ensemble show ‘Resonate’ at Jacksons Lane Theatre. Part of Gandini Juggling ‘La Dolce Vita-The Sweet Life’ for Dubai Summer Festival. Participation in Yasmin Vardimon Dance Company Creative Exchange. Gandini Juggling production ‘Downfall’, directed by John Paul Zaccarini (London International Mime Festival 2008 at Royal Opera House London, Carvin Convention Francaise de Jonglerie, Flottmann Hallen Jonglierfestival Herne/Germany, Finchley Arts Depot London). Gandini Juggling Summer Fountains show in Somerset House London. Filming for ITV drama ‘Trinity’ + BBC2 Stewart Lee’s Comedy Vehicle. Gandini Juggling: ‘La Dolce Vita-The Sweet Life’ (Trafalgar Square Festival, National Theatre London, Greenwich+Docklands International Festival, O2 Arena Opening Show, Manchester International Festival and Summer Festival Dubai). Gandini Juggling’s Mozart Symphony No. 25 at Walsall Illuminations Festival. Solo performances (Greenwich +Docklands International Festival, Hawth Theatre Crawley, Pyramid Award Ceremony 2007 for Deutsche Bank UK, The Space Arts Centre London and European Juggling Convention in Athens/Greece). Show for Feeding the Fish for Clic Sargent Event at Royal Albert Hall and Scouts Event in O2 Arena London.